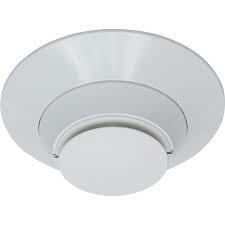 Make repairs or install new fire alarm systems with new or reconditioned Notifier fire alarm parts. 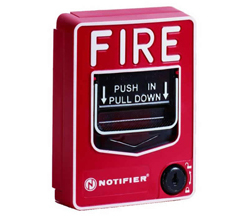 From apartments buildings to industrial buildings, manufacturing plants and more, Notifier makes alarms to suit the needs of nearly any building. 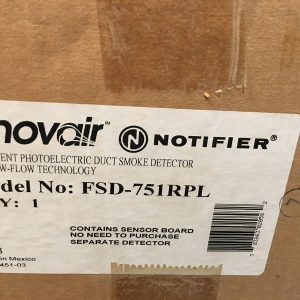 Life Safety Consultants stocks a wide range of Notifier parts, including hard to find Notifier fire alarm parts and even discontinued Notifier fire alarm parts. 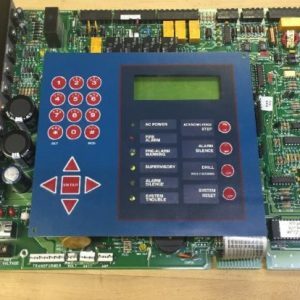 Repair your system yourself with completely refurbished parts that fit your alarms exactly, while avoiding the costs of installing a new system. 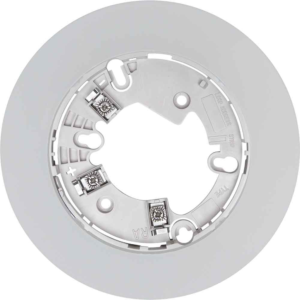 All refurbished parts are inspected for quality to ensure your repairs meet all safety standards and that your building and employees are completely protected. 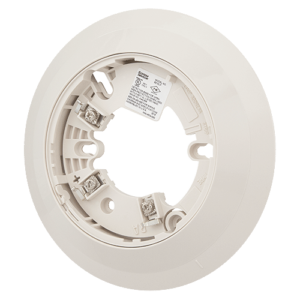 If your Notifier fire alarms are missing a few integral pieces, save costs of replacement and simply replace the parts you need. 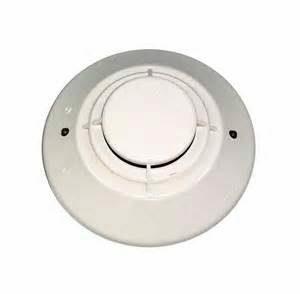 Order Notifier alarm parts online from Life Safety Consultants and refurbish your system today.